Everyday we are faced with poisons, toxins, radicals and oxidants that promote faster aging, less energy and potential for developing cancer. These radicals are absorbed through our skin, respiratory system, and digestive system. Vitamins are capable of cleaning, removing radicals and oxidants so oxygen can flow back to the cells and restore its normal production of energy. However, eating healthy and taking your oral vitamins is not enought to replenish the cells. Vitamins are absorbed in only two small places the Pylorus and the Duodenum. The correct absorption also requires specific acidity levels and certain factors. If we eat more vitamins in pill, powders, or liquids form, it has minimal effects.This is the reason oral vitamins are NOT FDA APPROVED. So how do we solve this problem and deliver the needed vitamins to our system? 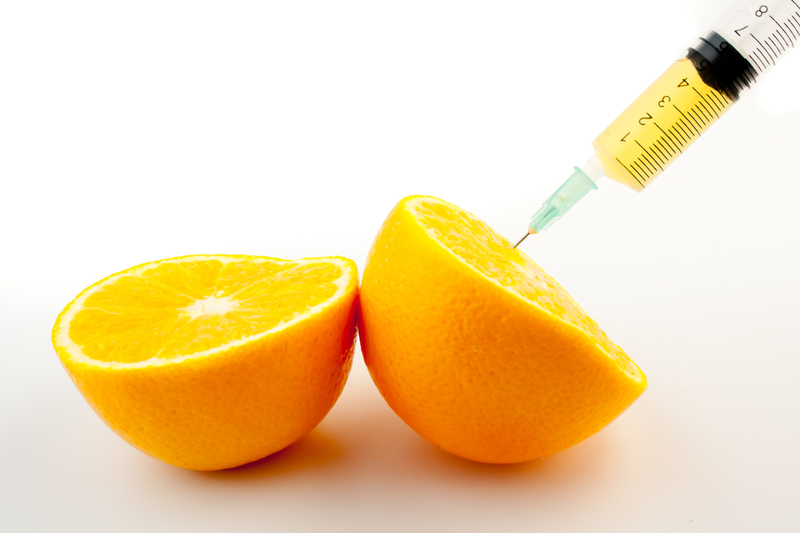 The answer is to bypass the stomach and give vitamins in a form of injection. Taking a course of vitamins is the only way to get the full benefit of vitamins, detoxify your system, revive your metabolism, increase energy kevek and restore full cell function. 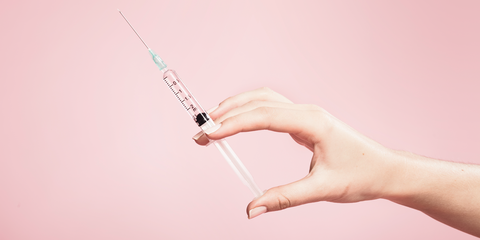 Due to this fact, injectables are FDA APPROVED. Vitamin IV therapy is a great way to address any deficiencies in vitamins or minerals and reach optimal nutrient levels and hydration status. In acute cases, vitamin IV therapy is a great tool to treat migraines, headaches, colds, flus, seasonal allergies, morning sickness during pregnancy, fatigue and hangovers. Intravenous therapy is the infusion of liquid substances directly into a vein. Intravenous (IV) means “within vein”. Intravenous infusions are commonly referred to as drips. The intravenous route is the fastest way to deliver fluids and medications throughout the body.